An inquiry into his cause of death is underway in Sydney. 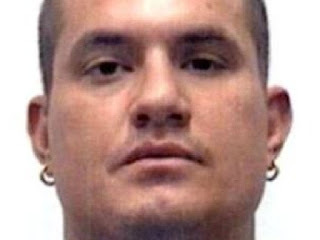 Wayne Schneider was a tough, high-ranking Hells Angels bikie and an international drug kingpin among the world's largest. 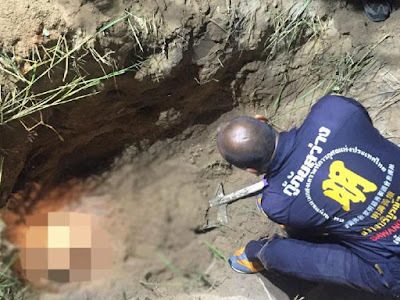 But he had no chance when five men, four in balaclavas, descended on his luxury villa in November, 2015 in the seaside Thai town of Pattaya. Within hours, Schneider would be dead from a broken neck and his body dumped in a shallow forest grave. In late 2015, Schneider had been living for almost four years in Pattaya. The 38-year-old had fled Australia in February 2012, after police busted two of his meth labs. 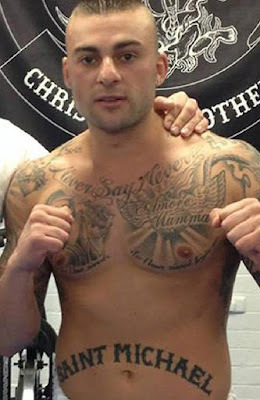 In Thailand, he associated with another Australian on the run, kickboxer Antonio Bagnato. Bagnato had ties to the Comancheros. On November 29, 2015 Bagnato came calling with his masked associates. They bashed him and took him to a rented house where they tied Schneider to a metal commode wheelchair and beat him, eventually breaking his neck. Police tracked down the renter of a truck to Bagnato's Thai wife Siraphat Saimart​, and using GPS in the vehicle located Schneider's body. 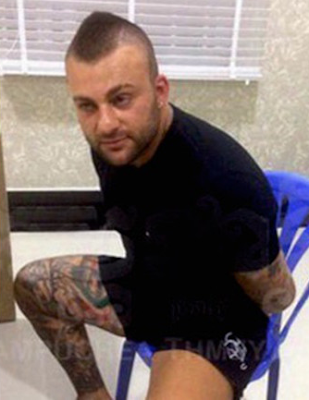 Thai Police issued a warrant for Bagnato, who had fled the country to Cambodia. 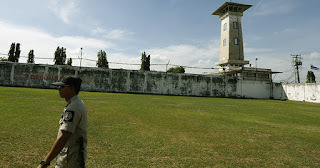 A Thai court subsequently found Bagnato guilty and sentenced him to death; he is on death row in the notorious Bang Kwang Central Prison, better known as the "Bangkok Hilton". It's thought there was a drug dispute between the two men, with Bagnato deciding to take over Scheider's drug network, perhaps with Comanchero backing.